FOREX and Balance of Payments Cheat Sheet, Here. (A) Two major sub accounts in the balance of payments are the current and the capital (Financial) account. IN which of these sub accounts will each of the following transactions be recorded? (i) US resident buys chocolate from Belgium. (ii) US manufacturer buys computer equipment from Japan. (B) How would an increase in real income in the US affect the current account balance? Explain. 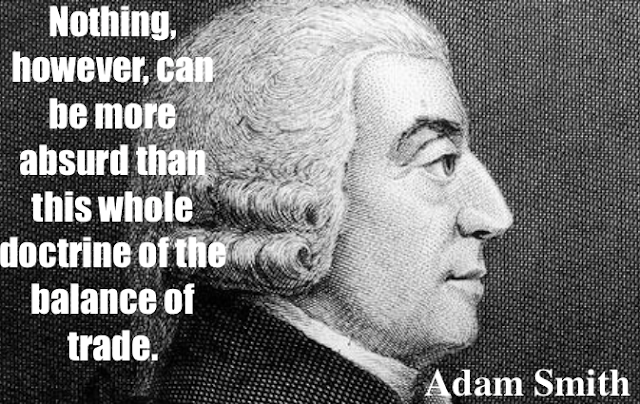 If Real incomes increase then we can expect citizens to import more goods and services. More goods and services will increase the current account but the Current Account Balance will go more into a deficit. AD shifts right and RGDP increase, but incomes increase also Y1 to Y2. Why? If output increases then someone must have been hired to produce the extra output. 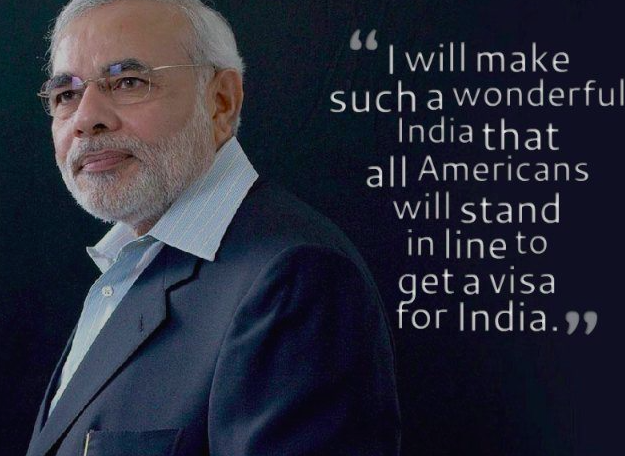 That someone now has income (income increases nationally) and will marginally buy more imported goods. 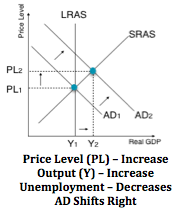 Remember - That an increase in incomes (Y) is aligned with an increase in RGDP as shown on the AD/AS curve. 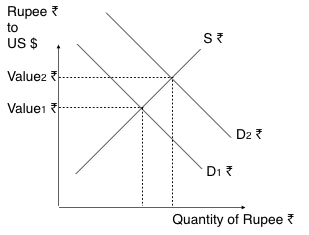 (C) Using a CLG of the FOREX market for the US dollar, show how an increase in the US firm's direct investment in India will affect the value of the US dollar relative to the Indian rupee. This implies that the demand for Rupee ₹ is increasing. The value of the ₹ is increasing relative to the $. 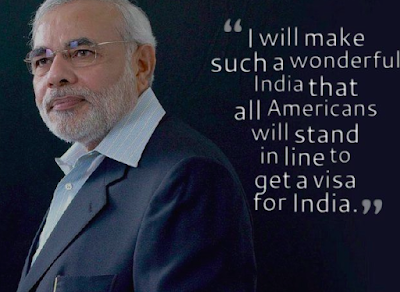 The Supply of US $ is increasing as US firms dump their $ into the FOREX to buy Rupees ₹. 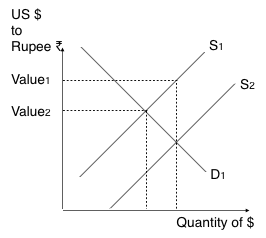 As the supply of $ increases the value decreases. The Supply of US $ in the FOREX increases the Demand for US$ will decrease. As the supply of US$ increases the demand for US$ will decrease. 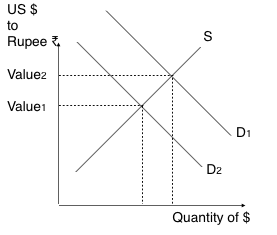 If they had asked for the Graph drawn showing the Valuation of the ₹. All of the Rupee symbols are not necessary, but it made me happy.